Want to know more about CASA? 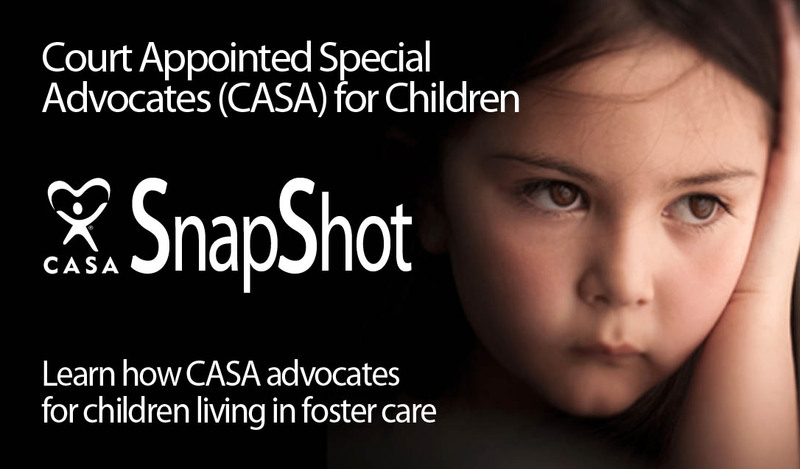 Please attend a CASA Snapshot. Snapshots present the mission and vision of the Court Appointed Special Advocates for Children of Atlantic and Cape May Counties and address common myths that surround children living in foster care. 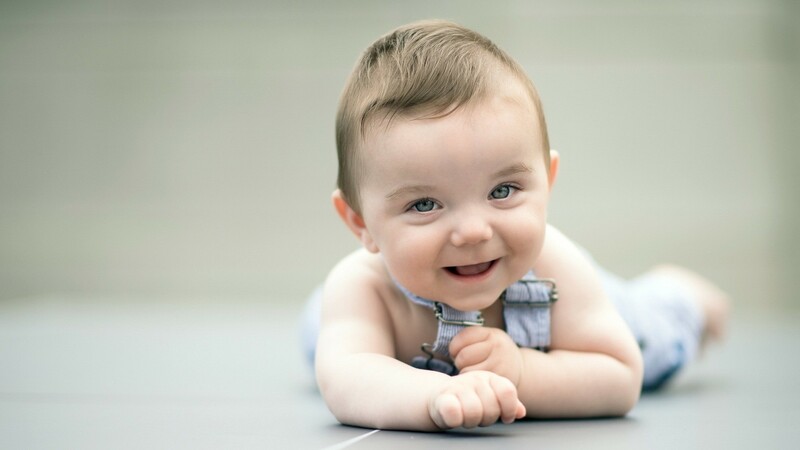 Learn about the incredible children CASA is honored to serve and how Volunteer Advocates work daily on the behalf of the most vulnerable members of our society. There are so many ways that you can make a difference in a child's life - To lift up a child’s voice. A child’s life. It starts with a Snapshot. Visit our Calendar to find out when the next Snapshot takes place.